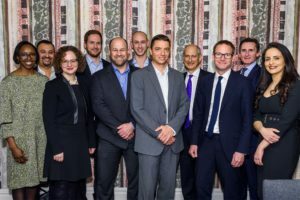 Last week three exceptional Israeli health tech start-ups visited London to showcase new technologies with the potential to benefit NHS patients and priorities. 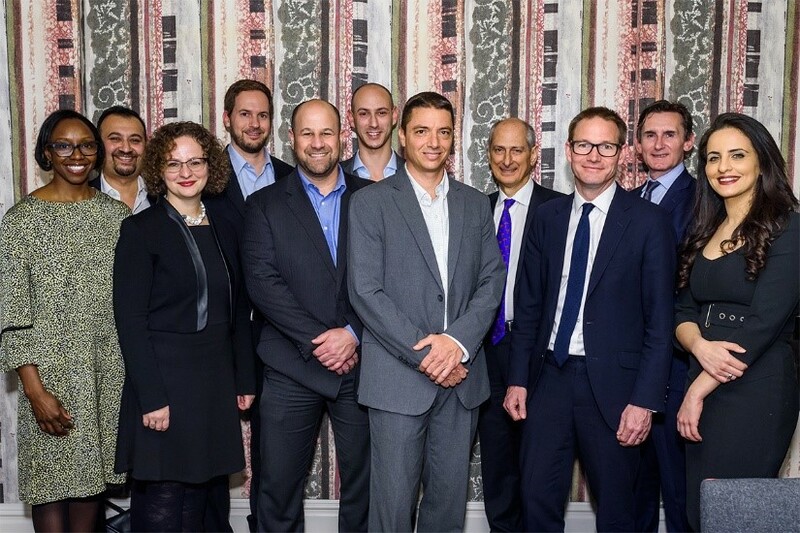 Neurotech Solutions, Day Two and Orpheus Medical were all invited to London as part of the UK Israel Dangoor Health Initiative, a health accelerator programme aimed at connecting Israeli start-ups in the digital health field with the NHS. 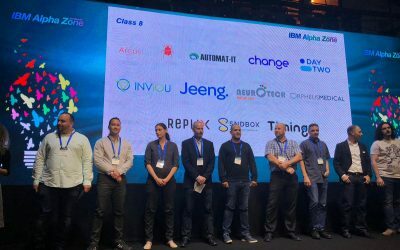 The accelerator initiative is a partnership between the UK Israel Tech Hub; IBM Alpha Zone, Dangoor Education and DigitalHealth.London. The companies, whose tech solutions comprise an online tool for diagnosing ADHD, an algorithmic tool to identify foods that balance blood sugar levels, and a video and image database of surgery that links to the patient’s record, met with a number of senior UK health tech specialists, including NHS England executives, to present their high potential innovations and gain knowledge of the UK health system and market. 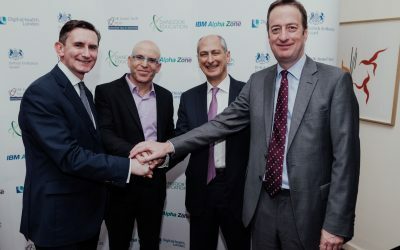 Also in attendance at the visit, aiming to pave the way for a MedTech innovation partnership between the UK and Israel, were Philanthropist David Dangoor, of Dangoor Education the health initiative and Neil Wigan, British Ambassador [to Israel] elect. Speaking about the visit, Yinka Makinde, Programme Director for DigitalHealth.London said: “Its a privilege to be able to support these exciting start-ups to better understand the needs of the UK market and offer them the opportunity to build relationships with stakeholders operating across the London healthcare sector. 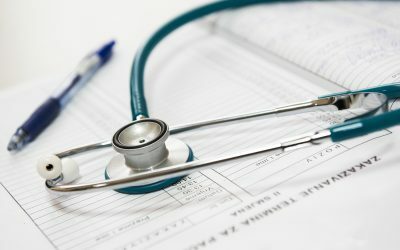 The UK Israel Tech Hub, based at the British Embassy in Israel, has announced the launch of a new health accelerator programme – the UK Israel Dangoor Health Initiative.